Psychological violence continues to be a weapon used by many politicians during electoral campaigns. 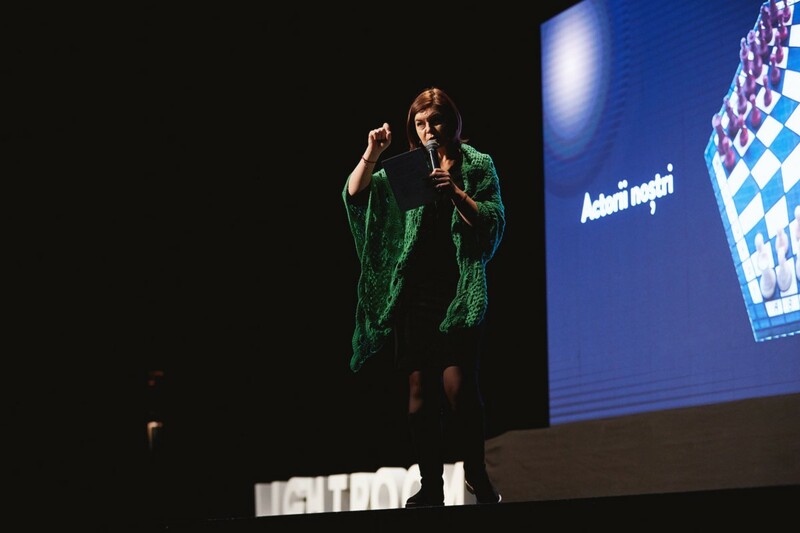 The PhD in philosophy Angela Stafii says that psychological violence was used during latest electoral campaign in the Republic of Moldova. “The end of this campaign has shown that most of the candidates use drama in all its ways: some have chosen to play the role of the victim, others to be the saviors. This has a negative impact on the critical thinking to make a free choice. The manipulation elements were subtler and more perverse this time,” says Angela Stafii, who is convinced that this time we cannot speak about an evolution of political conscience. “There was no focus on country governance programs, but rather on the attack on competitors. We, as voters, need to learn to make a difference between the manipulative symbolic speeches and the real programs of the candidates”. To contribute to the achievement of the Sustainable Development Goal 16: peace, justice and strong institutions, the United Nations Development Programme pleads for the reduction of all forms of violence. Thus, UNDP Moldova’s project “Enhancing democracy in Moldova through inclusive and transparent elections”, funded by the United States Agency for International Development (USAID), the British Embassy in Chisinau through the Good Governance Fund and the Dutch Embassy through the Matra Program, addresses the subject of psychological practices used in electoral campaigns. Democratic debate or boxing ring? The electoral period should be a competition of electoral ideas and programs, not a boxing ring, in which insult, defamation, denigration and trolling dictate the rules of the game, the stake being the winning of elections at any price. According to the guide “Prevention of violence against women in elections”, developed two years ago by UNDP and UN Women, “besides the division of the society, an inevitable consequence of this phenomenon, electoral violence can lead to the withdrawal of candidates or women candidates from the electoral race, social tensions, as well as the delay or interruption of the voting process”. • supporters and political activists. • attacking the person’s dignity or integrity. In the Republic of Moldova, but also worldwide, the phenomenon of violence during elections affects more women involved in electoral processes. 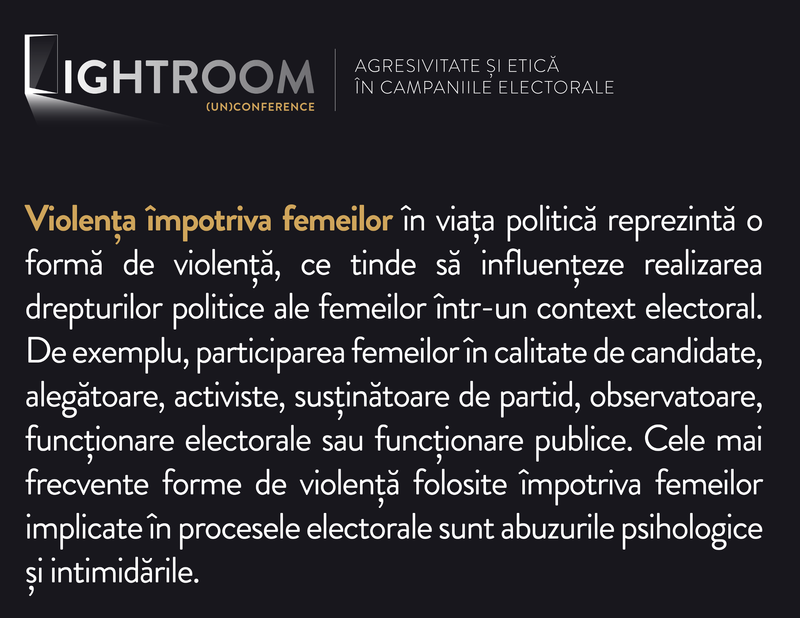 According to a recent study by the Association for Women for Contemporary Society, conducted in partnership with the Platform for Gender Equality, 40% of the electoral candidates faced violence and nearly half of the electoral activists were subject to aggression, hate speech and violence. The higher the aspirations of a woman are, the more violent the forms of violence towards here are, and different methods of intimidation are being used, according to the above-mentioned study. The testimonies of women participating in the study show that sexism, harassment, attack and exclusion are the most common ones. The conclusion of the research is that the whole society discourages women to get involved in electoral processes through fake news that misinform, manipulate, hate speech and discouragements. Since independence, dozens of elections have been conducted in the Republic of Moldova. Along with these, electoral campaigns abundant of psychological violence became habitual. Social networks represent the platform for spreading a number of forms of psychological violence. Trolling, bullying or fake news have become indispensable tools for politicians during electoral campaigns. • Activation: a process that activates certain stereotypes and creates concepts about a particular social situation or event. The activated concepts are distinguished by the fact that they are associated with a certain type of behavior. For example, if the media uses aggression, it will be perceived as normal. • Excitement: when aggression becomes a normalized concept, aggressive behavior will become easy to use. Voters will become more easily challenged. Therefore, physical violence will be more straightforward. • The impersonation of the aggressor’s behavior is part of the process of imitation of the learning process. People learn most easily by imitating moral authorities or, in this case, political ones. The long-term effects of psychological violence in elections will be to change the social behavior of supporter groups and social representations, and the inability of affected people to express their emotions in a constructive and non-violent manner. Moreover, the emotional sensitivity to violence will decrease and, thus, psychological violence will become normal as social behavior. “The voter’s political anger can easily pass into physical street violence. Psychological violence raises anger, contempt and disgust, and increases latent aggression in victims and latent guilt in aggressors. This results in a social break that can lead to the spread of hate speech and to social violence,” says Doctor of Philosophy Angela Stafii. Citizens and politicians must be educated in the spirit of human rights and democracy. These skills are educated over time through awareness and education programs for different categories of citizens, including young people. An occasional approach works only to draw attention to the subject, but does not solve the root causes of social violence. There is a need for a set of policies that will prevent psychological violence. 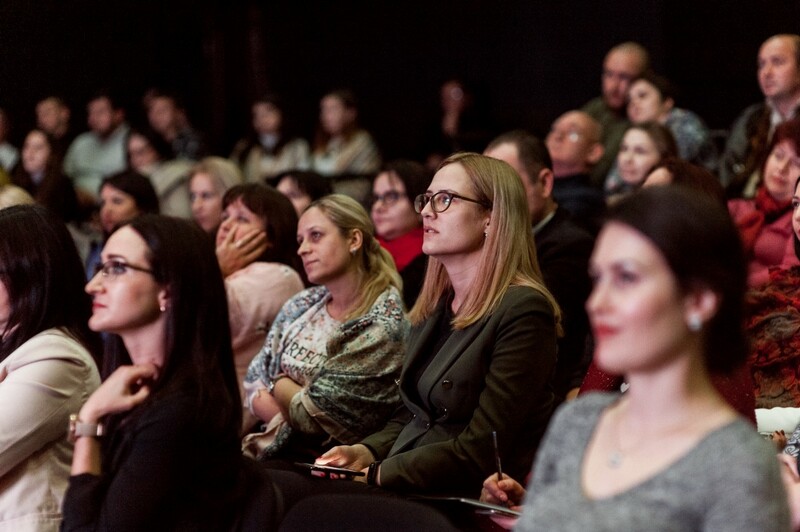 In Moldova there were implemented a series of programs and policies for the prevention of domestic violence with the support of development partners. These programs need to be extended to the electoral field. Unfortunately, the impact of violence is far worse than what is seen. Therefore, any campaign of critical thinking and promoting fair elections is important. 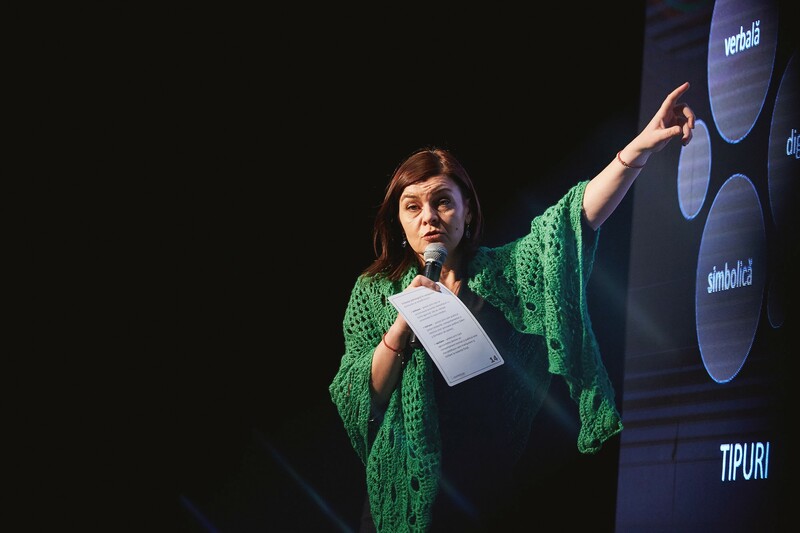 UNDP will continue to contribute to the recognition, defining, monitoring and raising people’s awareness on electoral violence and its negative effects on the democratic processes in the Republic of Moldova. 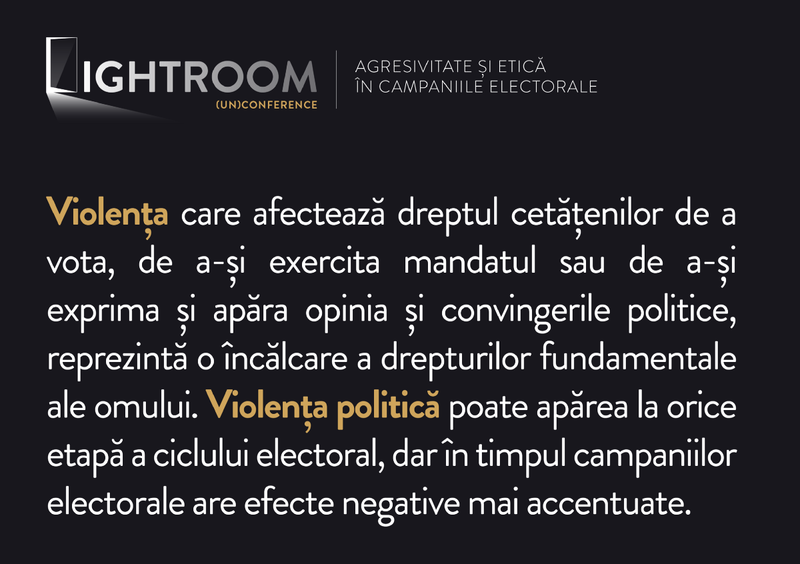 If you want to know more about this topic, watch Lightroom (un) conference: aggressiveness and ethics in electoral campaigns, an event organized last November by UNDP Moldova and the Central Electoral Commission. 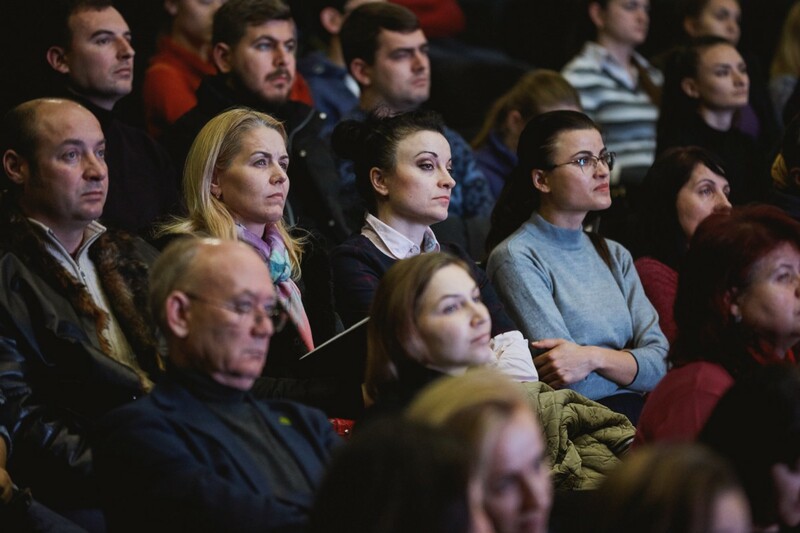 In Moldova, UNDP helps people build better lives, by supporting #GlobalGoals.